You have a vision for your business. You know what you want. The trouble? Discipline. Execution. Focus. Maybe you feel stuck. Maybe you just need help taking the first step. Feet to the Fire is a five-week intensive small coaching cohort that closes the thinking-doing gap. Focusing on ONE game-changing goal, you'll get out of whatever has been holding you back and create results. Lori Eberly, aka "That Fuckery Lady," will eliminate your excuses by showing you how to deactivate your fuckery - the defenses that prevent you from realizing your full potential. 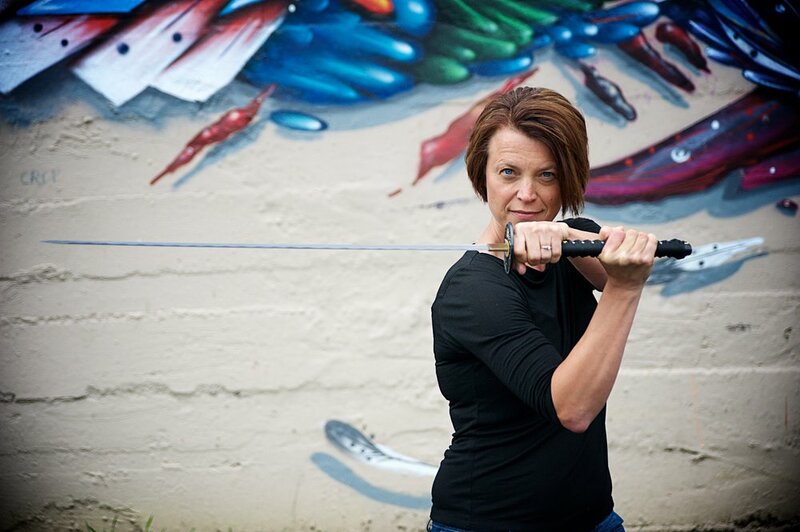 Lori Eberly is an executive coach for tech executives in Silicon Valley and the author of Fuckery. With a background in social work and psychology, she specializes in dismantling habits that damage trust so you can replace these behaviors with skills that amplify achievement, collaboration, and accountability.